We know that it’s not always in a business’ best interest financially to furnish their offices with new furniture. 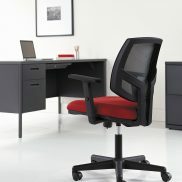 Oftentimes, lightly used office furniture can give you the results you need but at a fraction of the cost. At Arthur P. O’Hara, we make sure that all of the office furniture we sell—new and used—is top of the line, and our client satisfaction further proves that to be true. 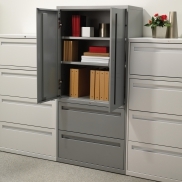 Our Downers Grove warehouse holds an immense selection of used furniture to supply your office with affordable, high quality furniture. 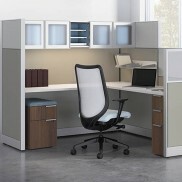 With the selection we offer, we can guarantee that we’ll fulfill your office’s needs in the Chicagoland area. Have questions? Want a custom quote?